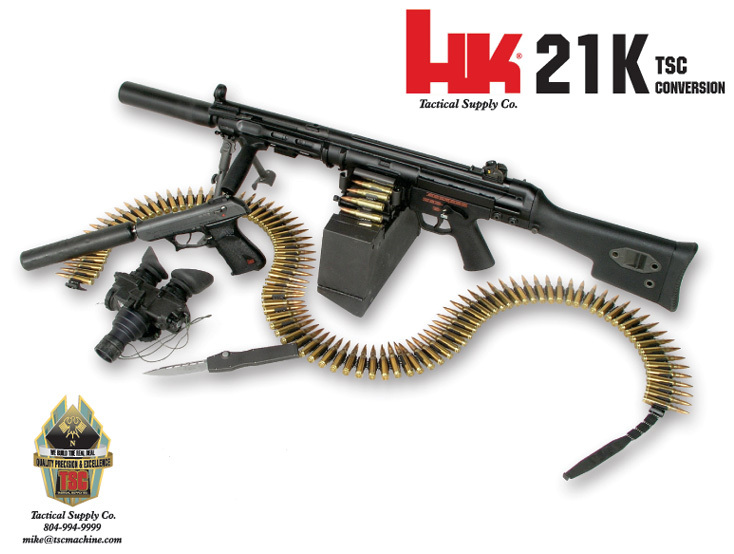 The HK 21K is a TSC conversion of the famous HK 21. 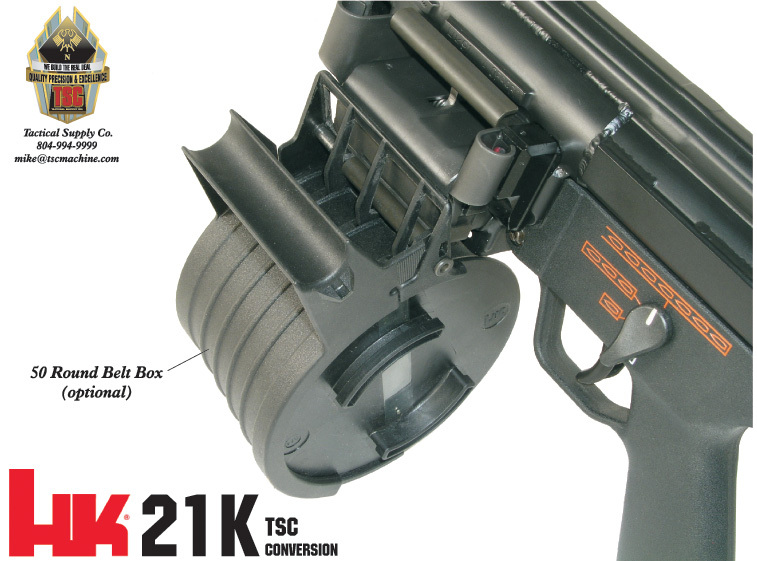 We have altered the 21 to the shortest length possible and retained all of our 21E upgrades. 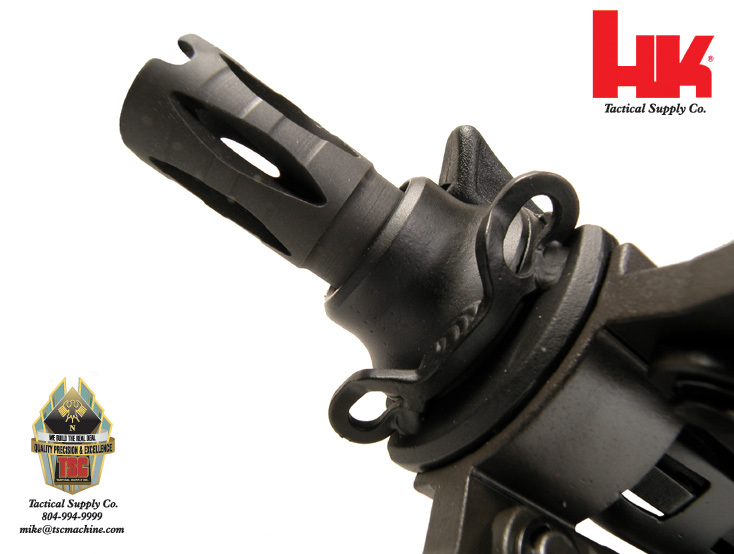 These upgrades have dramatically reduced recoil and increased reliability. 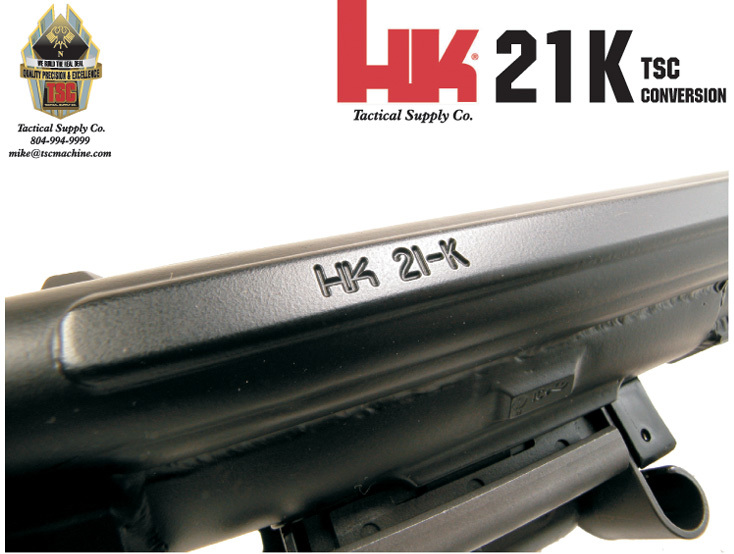 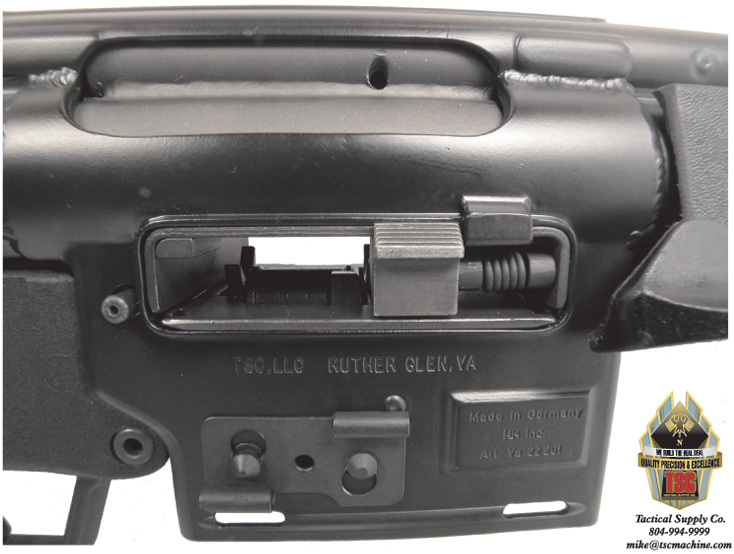 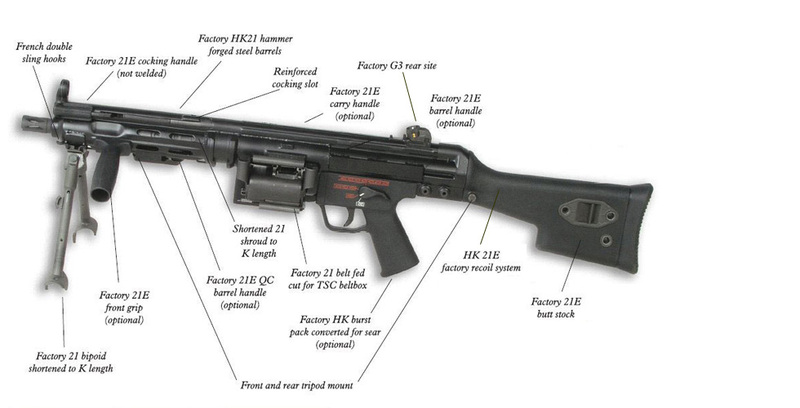 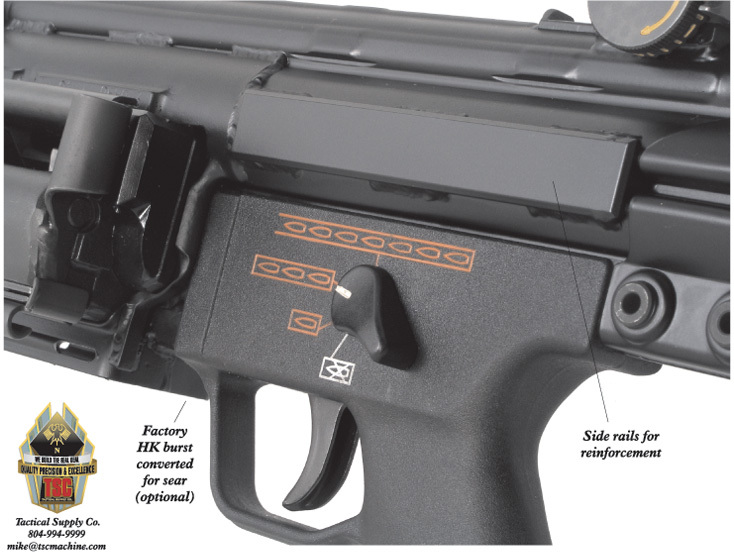 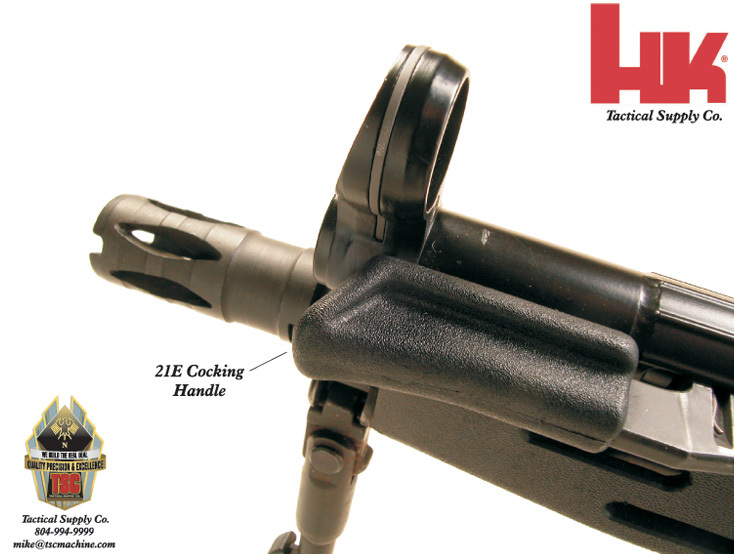 TSC has researched extensively to bring you the finest HK 21K conversion available.